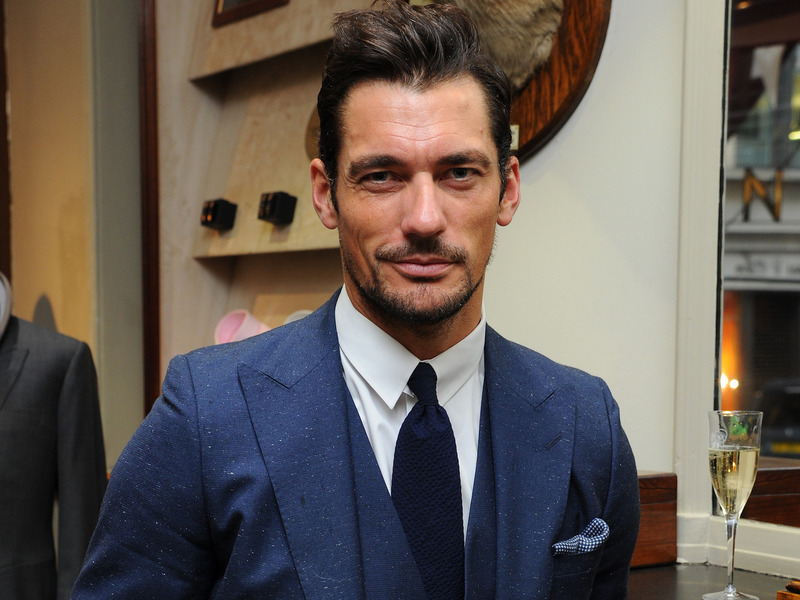 Eamonn M. McCormack / Getty Images for HuntsmanDavid Gandy knows how to rock a pocket square. It’s not just the suit that counts, it’s how you wear it. “A nice shirt, tie, and pocket square can change the look,” tailor Will Davison says. However, a nice suit can be ruined by matching accessories. Sometimes, it’s not enough just to own a nice suit – it’s how you wear it that counts. Luckily, this doesn’t have to mean spending a fortune at a tailor, and accessorising well can help upgrade a look effortlessly. 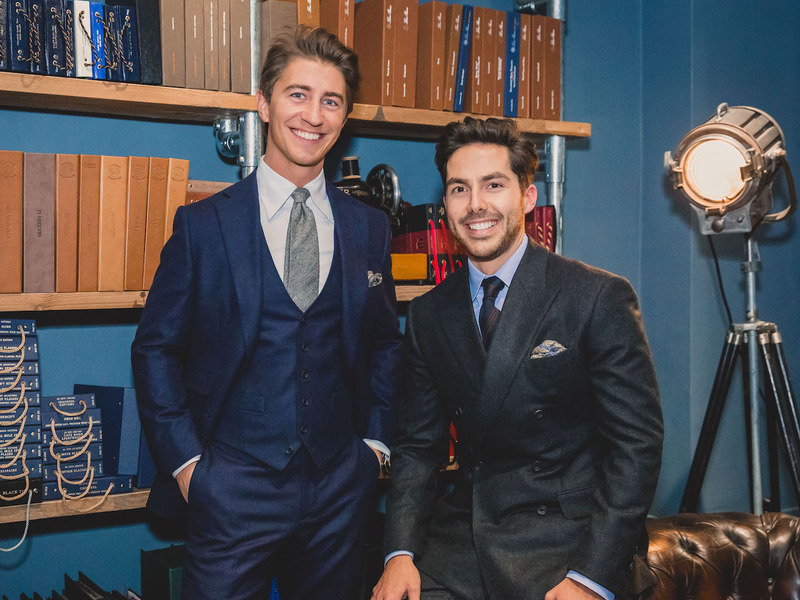 However, the co-founder of Jack Davison Bespoke told Business Insider that there’s one mistake guys often make – and that’s matching the pattern of their pocket square exactly to their tie. “Lots of people get hung up on having a matching tie and a matching pocket square, but we don’t personally like it,” Davison says. Hannah Miles for Jack Davison BespokeJack Stammers (L) and Will Davison (R) of Jack Davison Bespoke. The City of London tailors aren’t the only ones to have a distaste for matching accessories. “One of the big pocket square no-nos for me is when they directly match the tie like they came together in a set,” Dan Rookwood, US Editor at Mr Porter, told FashionBeans. “A pocket square should be used to add some interest in terms of colour and/or pattern,” he added. Pocket square makers Rampley & Co agree. 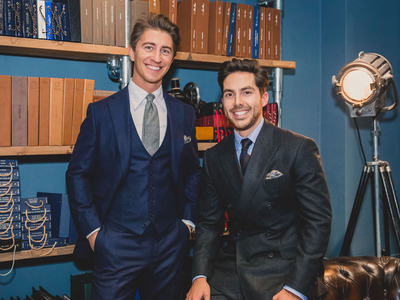 “If your pocket square has a pattern or print, for example, then pick a colour from that palette to bring your look together and match it to a primary colour in your ties,” they say on their website. In short, your pocket square should complement your look – not match or clash with it.